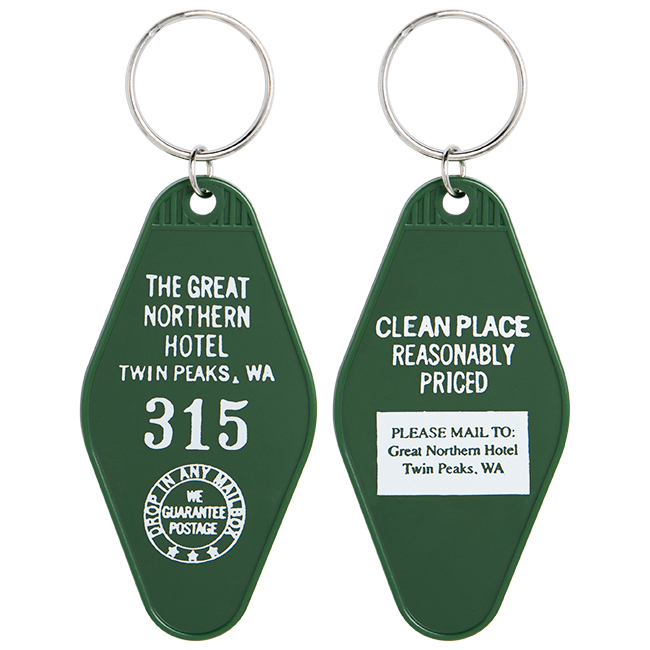 Get the official Twin Peaks Great Northern Keychain. This recreation of Special Agent Dale Cooper's room key is marked with the official TWIN PEAKS merchandise emblem. Looks exactly like the picture! Arrived in the mail at time promised in perfect shape.  The quality seems durable and it is identical to the one featured in the show. Thanks! 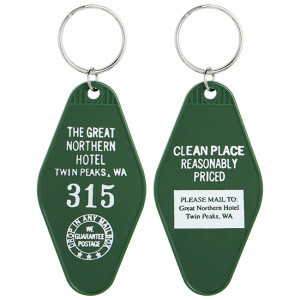 The Great Northern Key Chain is such a special piece of Twin Peaks memorobilia ! I had no idea such a thing even existed! It's well-made (just like an old motel key), and my Son is so happy with it! Very reasonable, REALLY fast shipping, a fantastic purchase ! I bought this for my husband because he happened to see it while I was online and commented on it. When I received it, I was very happy with the quality and look. I hope that the writing doesn't rub off, but it does look very well made. I absolutely love this keychain. As a Twin Peaks fanatic, it makes me happy every time I grab my keys to go somewhere. Fantastic item - screen accurate with the vertical ridges only at the top (I've seen other tags available online get that wrong). The clincher is the 'PLEASE MAIL TO' sticker on the back. A minor flaw is the actual small ring attached to the fob is flimsy and began to separate. I've replaced the ring for a sturdier one.